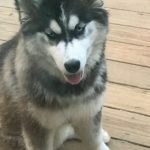 The best way inquire about Once Upon A Pomsky available litters is to contact Chassie through email at OnceUponaPomsky@gmail.com or monitor the Once Upon A Pomsky website and Facebook page where litter updates are posted. 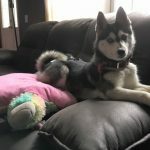 To join the Once Upon A Pomsky waiting list, fill out an application and contact OnceUponaPomsky@gmail.com to let them know exactly what you are looking for. 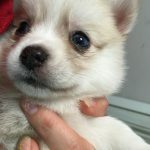 You can view the waiting list here on Once Upon A Pomskies website. 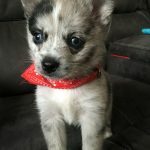 Once Upon A Pomsky Puppies are priced between $1000- $2500. 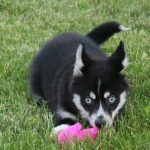 An optional $300 non-refundable deposit can be paid to guarantee the choice of your puppy. 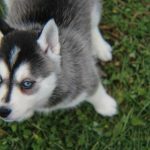 Once Upon A Pomsky will ship puppies to the nearest airport anywhere in the US for an additional shipping fee of $350. 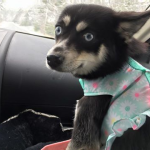 Once Upon a Pomsky’s vet is Hollis Animal Clinic located in Hollis Center, Maine. 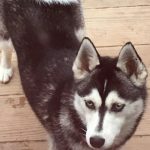 Please use Hollis Animal Clinic as a vet reference for Once Upon a Pomsky. 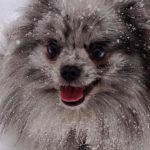 When I had to put my pom down I had no Idea my Bella was born on the same day. She is very much her own person and then some. She is my best friend; walking, talking (yes talking), LOVE!!!! Thank you.